The sales follow up email. We’ve all done it—and we’ve likely all cringed every time we send or receive one of those notorious Just Checking-In or Following Up with You emails. 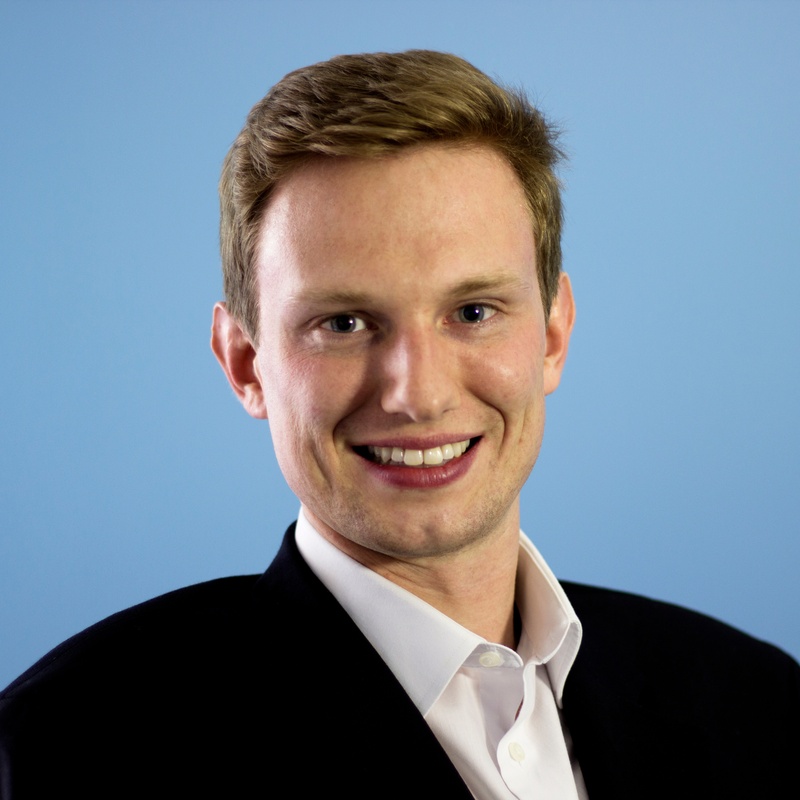 We can avoid getting into this situation in the first place by always securing a next action commitment with your prospect, however, realistically we know that you will not be able to get a calendar commitment from your prospect every single time. 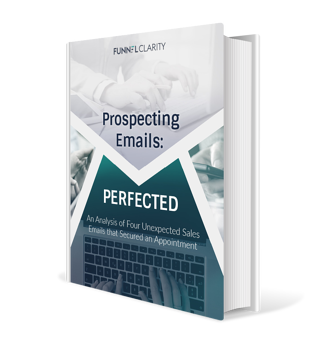 Fortunately, there are many alternatives to sending a cliché sales follow up email to your prospects – here are four of them. In 2017, 269 billion emails were sent/received every day and on average, an office worker receives 121 emails every single day – it’s no wonder the check-in emails get lost in the shuffle or not returned. While there are email techniques you can implement to increase response rates, calling your prospects is one of the most effective ways to get back in touch with them. If the prospect doesn’t pick up, try calling during an alternative time or leaving a voicemail. 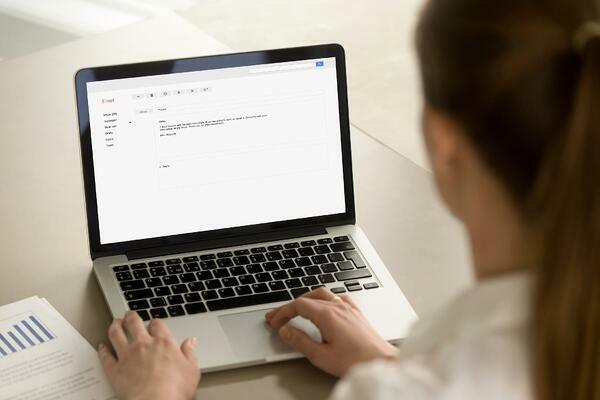 Prospects receive more emails than ever, and calling them increases the likelihood of an instant response, as well as differentiating yourself from competitors. Reaching out to re-engage with prospects should include all possible channels. Whether calling or sending an email, be sure to do research beforehand to bolster your message. The research should focus on what has changed in the prospects world. Use that research to develop a reason for them to commit to a subsequent action beyond the cliche sales follow up email. Remember: when developing the messaging, it needs to be about solving their challenges and what’s in it for them – not what you want/need. The only thing worse than a tired follow up email is one that transparently offers to “check in” just because the quarter is ending. Justify your message through the eyes of the prospect. After doing additional research, another alternative to check-in emails is to send them relevant resources from your company. This could include case studies, blog posts, white papers, webinars, eBooks, etc. The key here is to send them resources that address what they are trying to fix, accomplish or avoid and ask for commitment afterwards. For example: The last time we spoke, you mentioned challenges around XYZ, other people with similar challenges have found this eBook helpful. In addition to making phone calls, leaving voicemails and sending relevant content to your prospects, the fourth alternative to sending a sales follow up email is to interact with them on social media. The purpose of interacting with them on social media is not to pitch--it’s to stay top of mind with your prospects. Liking a post or leaving an insightful comment can help nudge your prospects to respond to emails and phone calls. As sales professionals, it is our responsibility to change the negative stereotypes prospects have of salespeople. Replacing a hollow checking-in/follow up email with the methods listed here is an important step towards doing that.